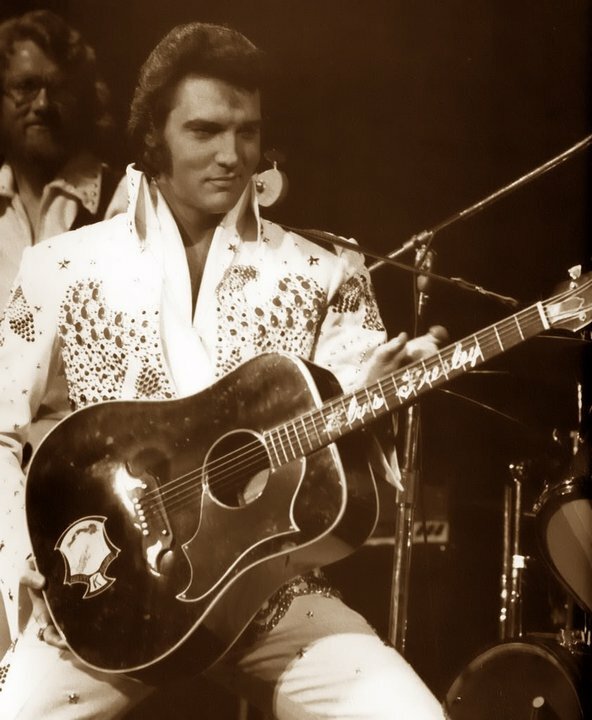 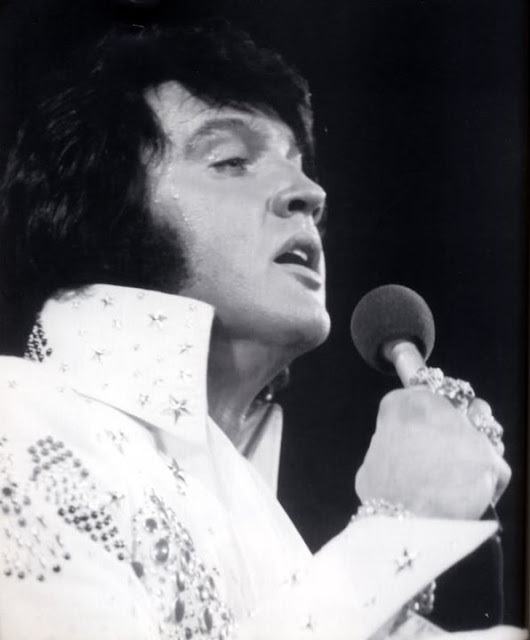 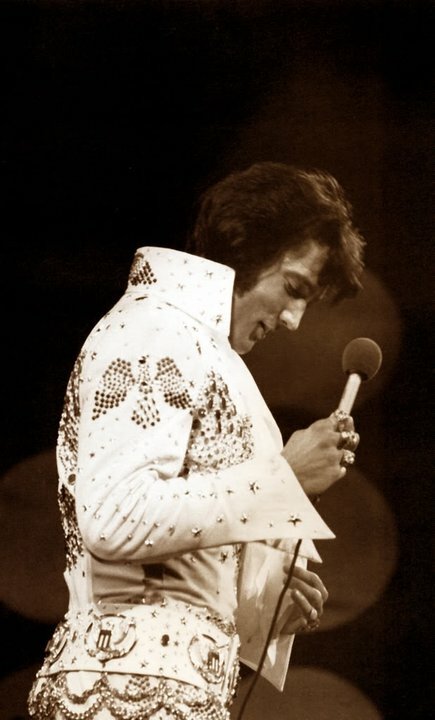 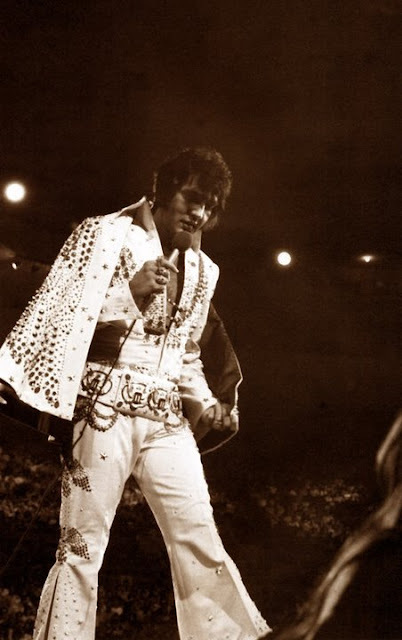 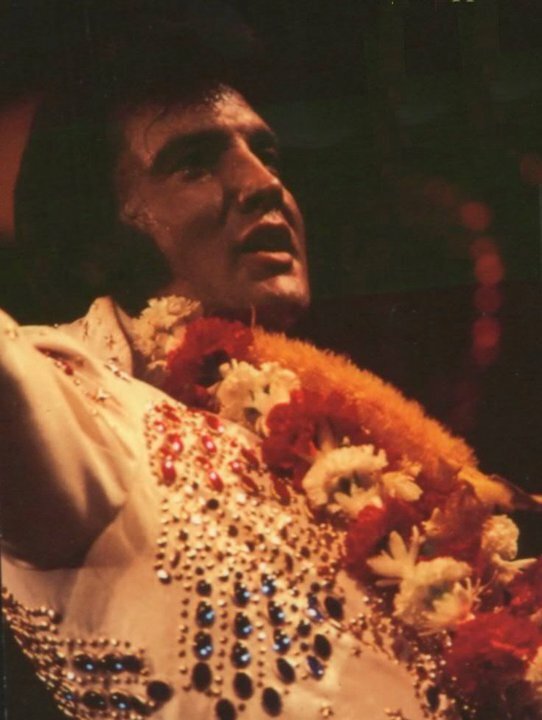 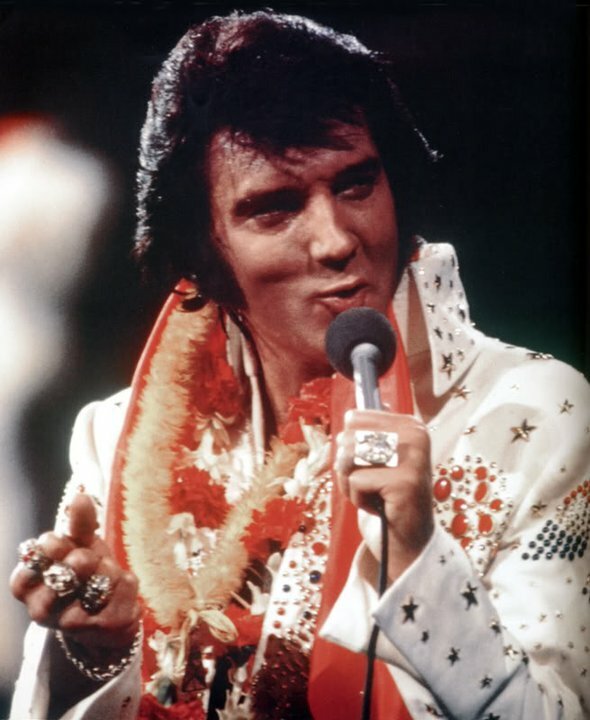 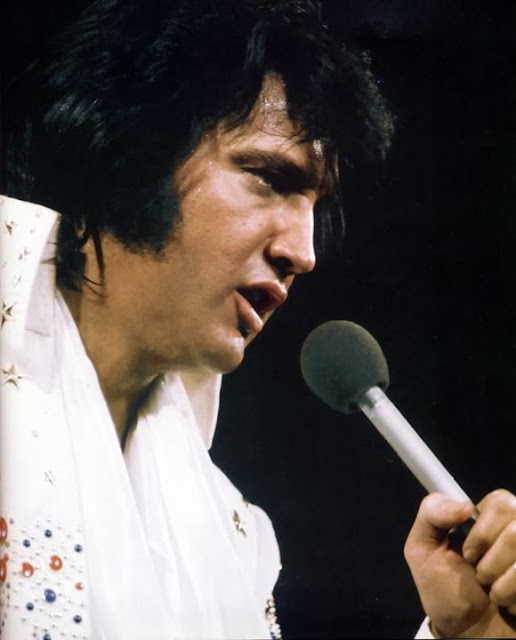 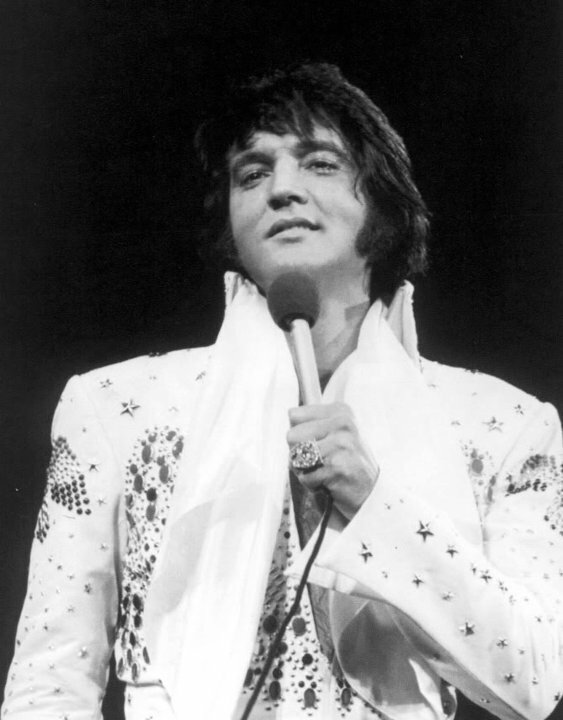 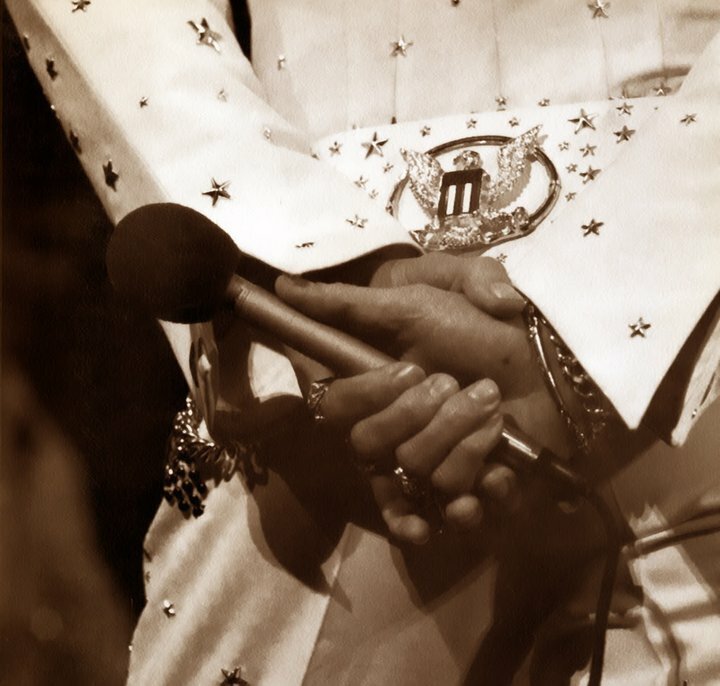 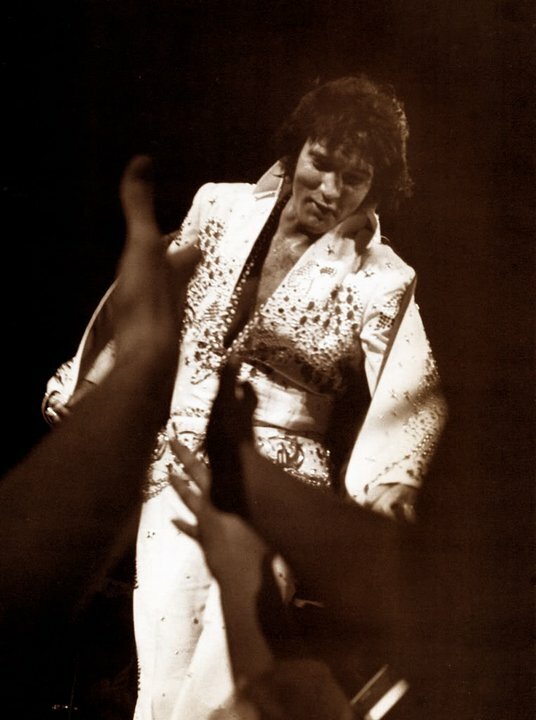 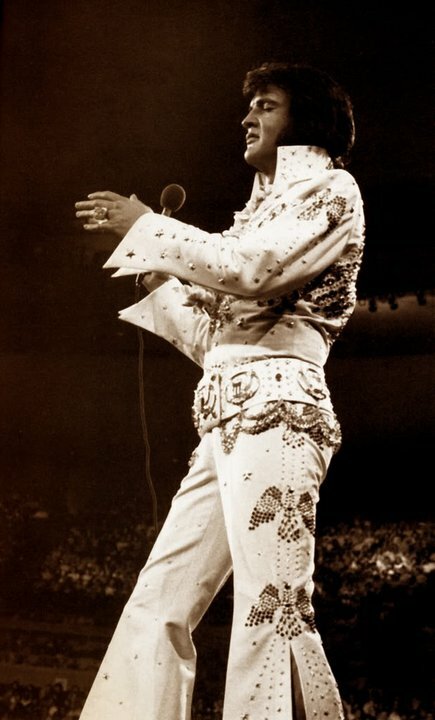 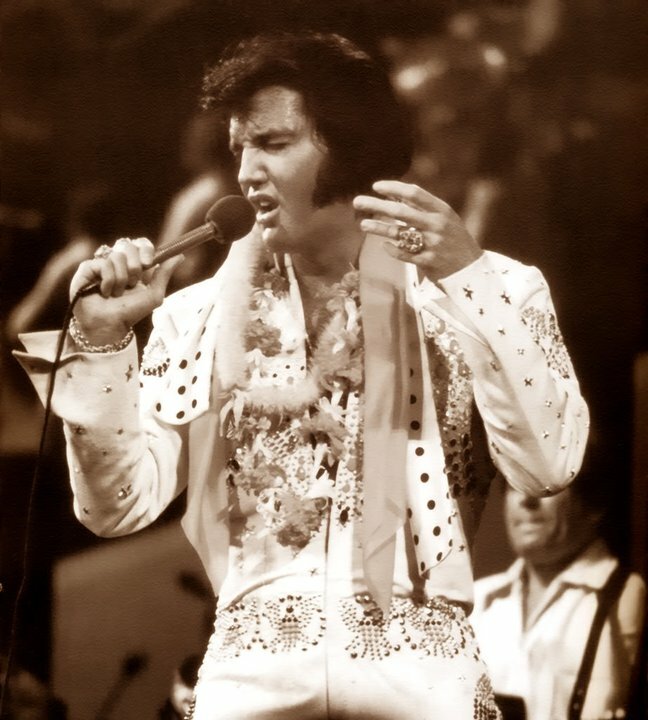 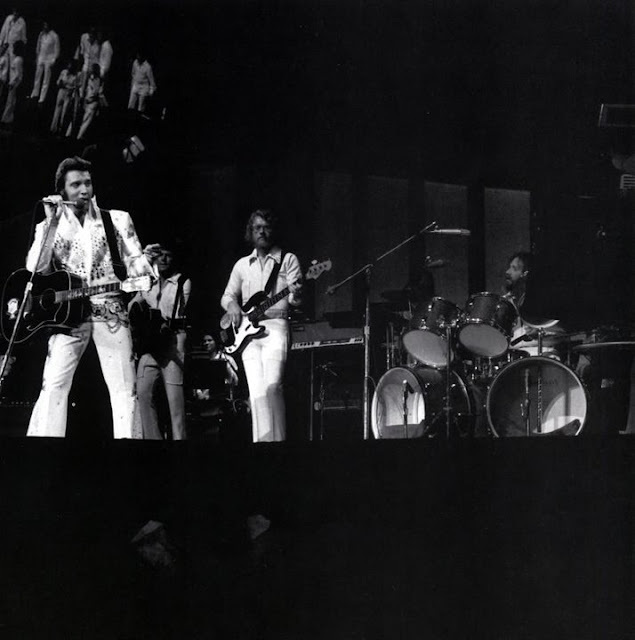 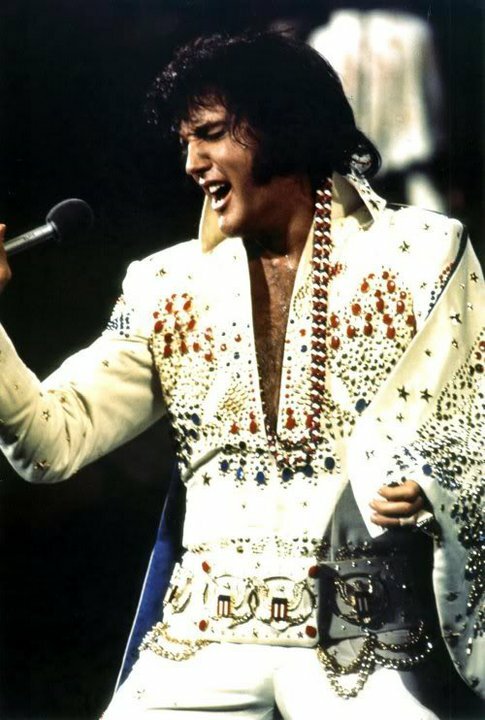 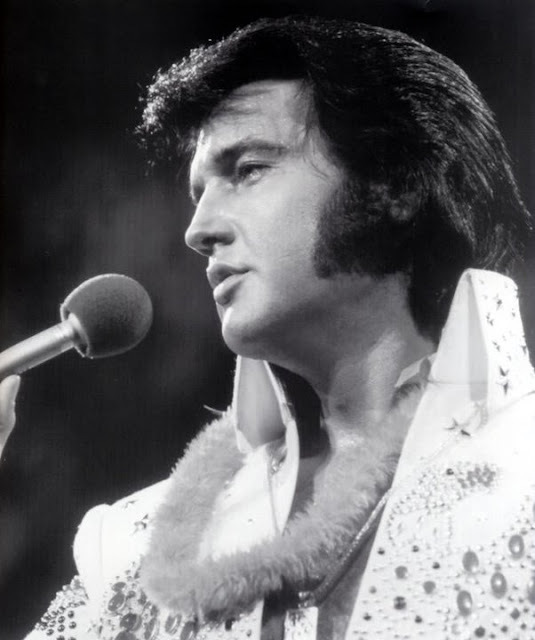 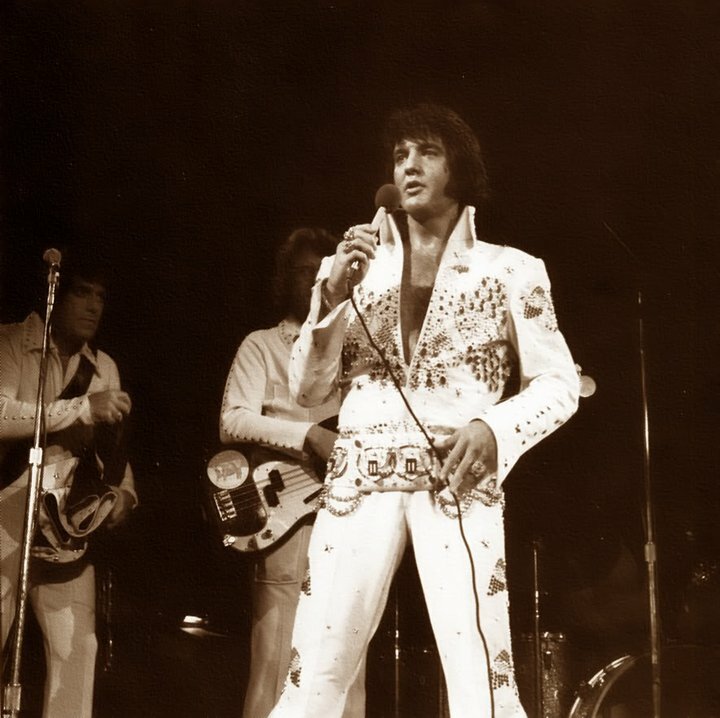 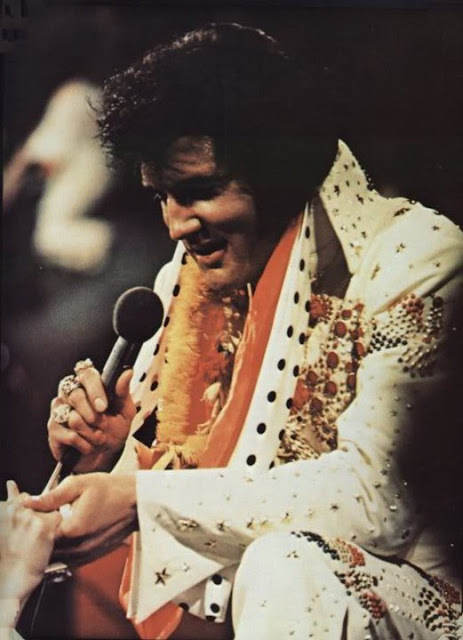 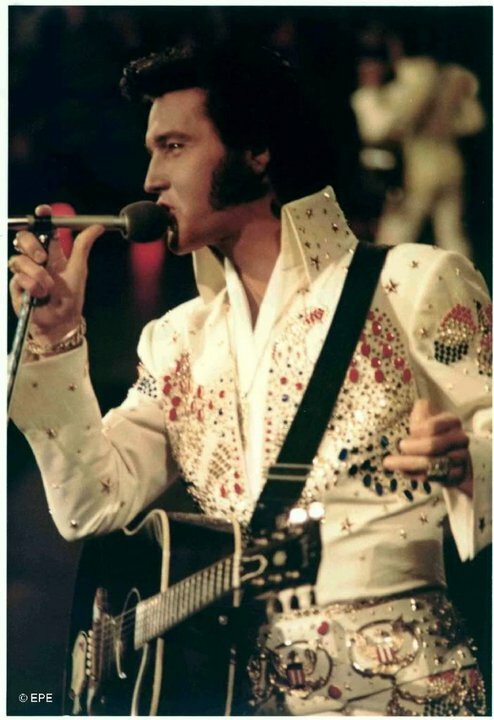 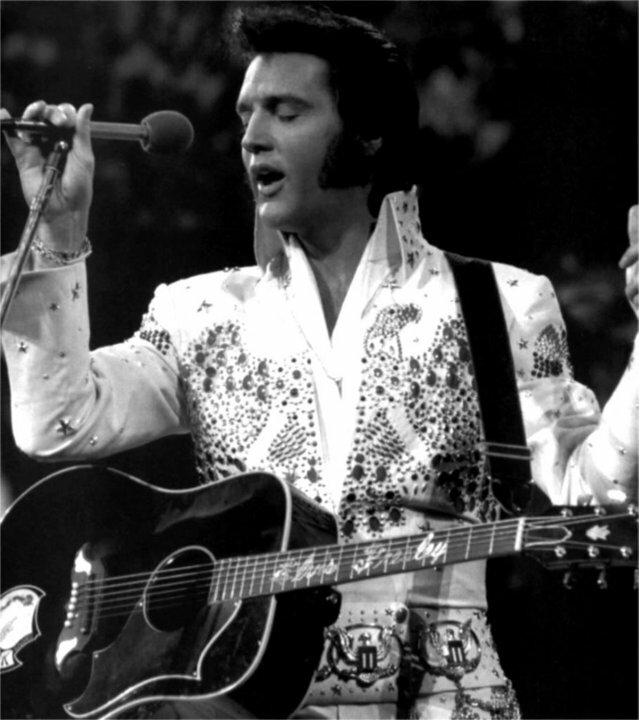 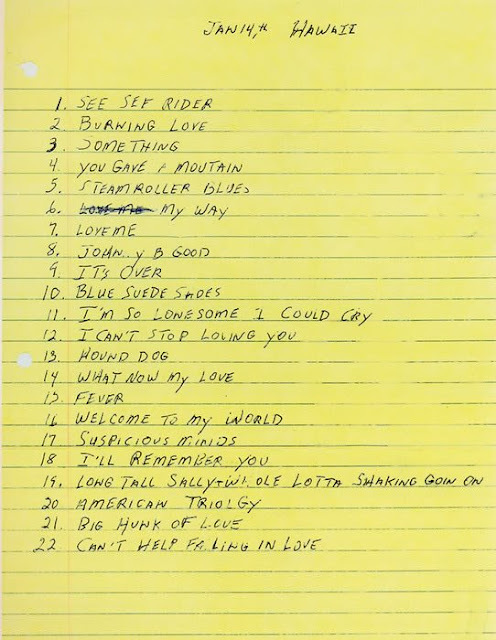 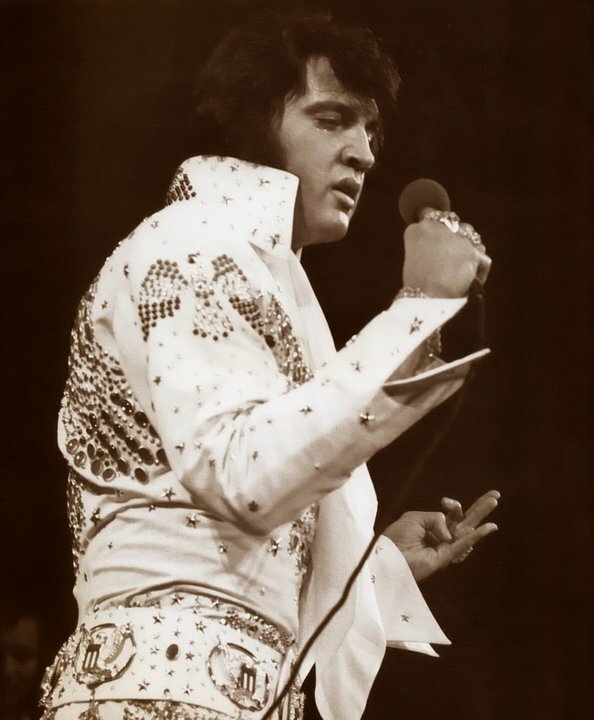 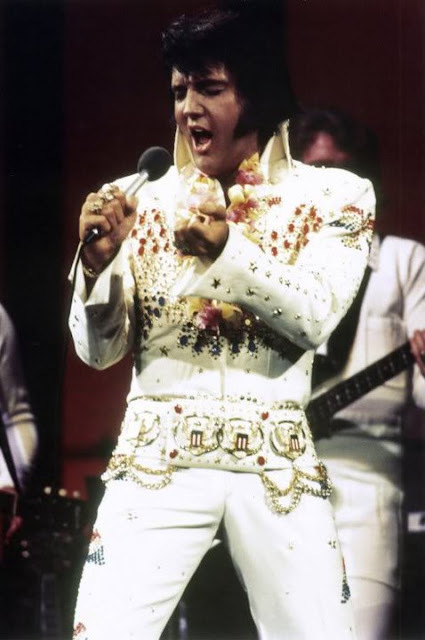 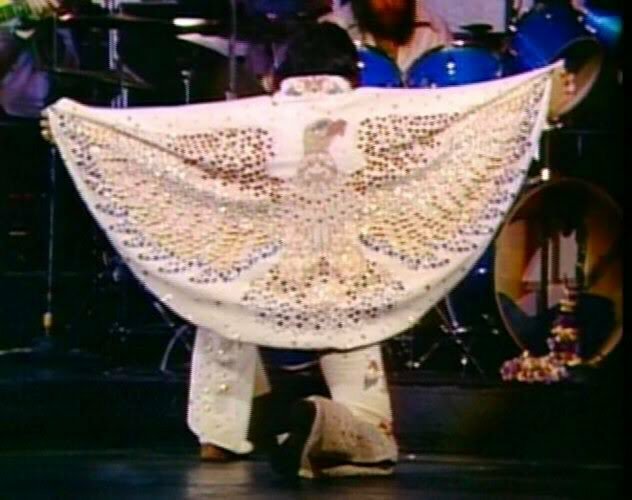 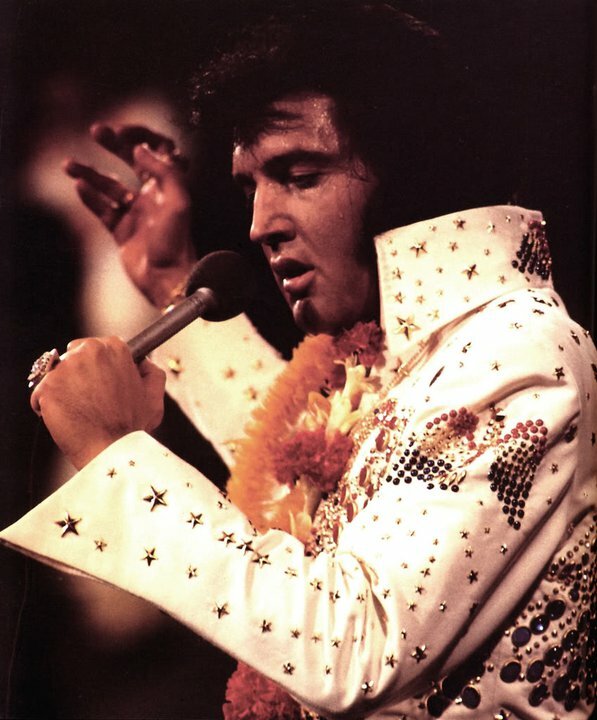 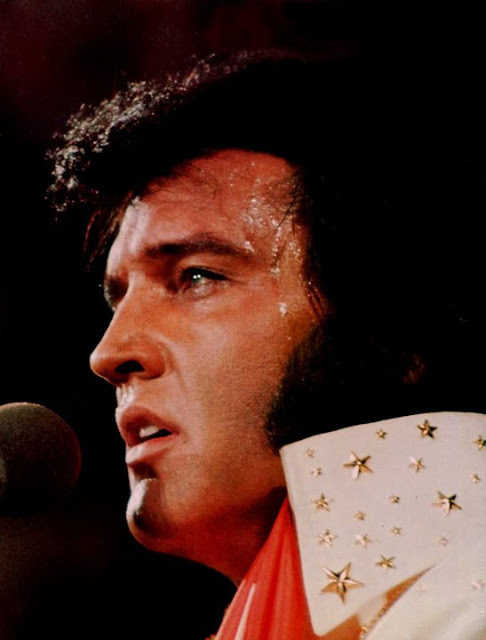 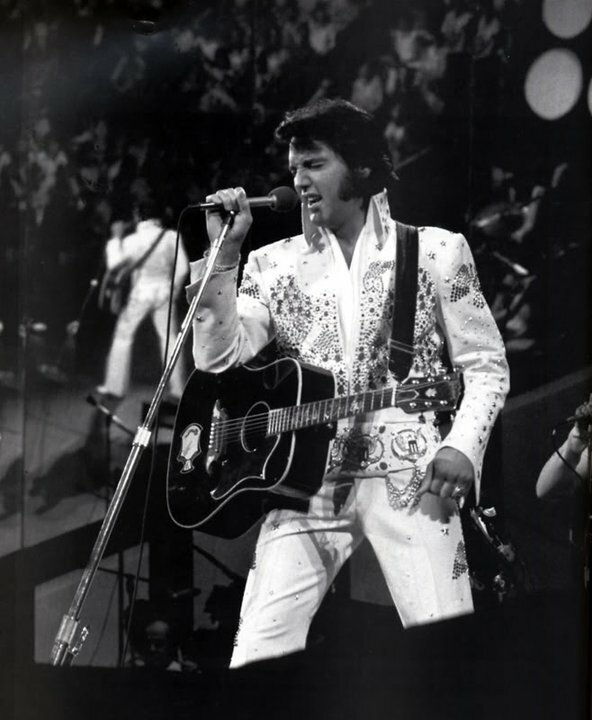 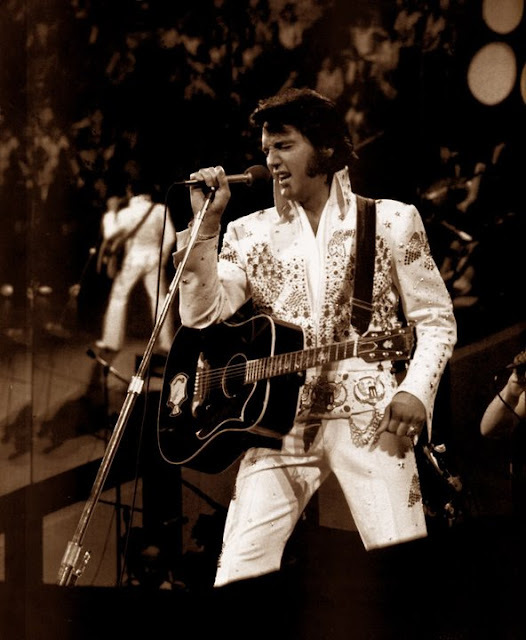 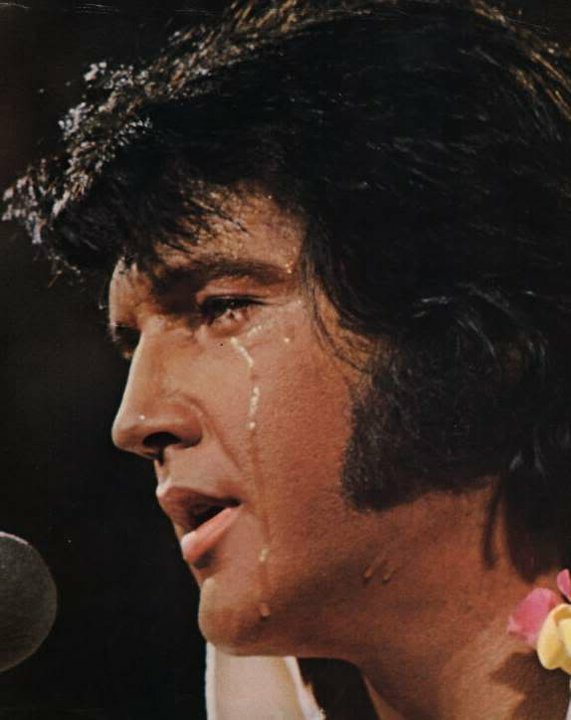 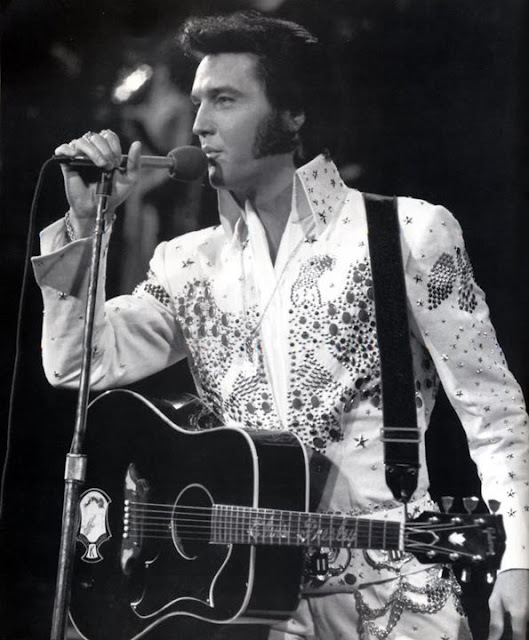 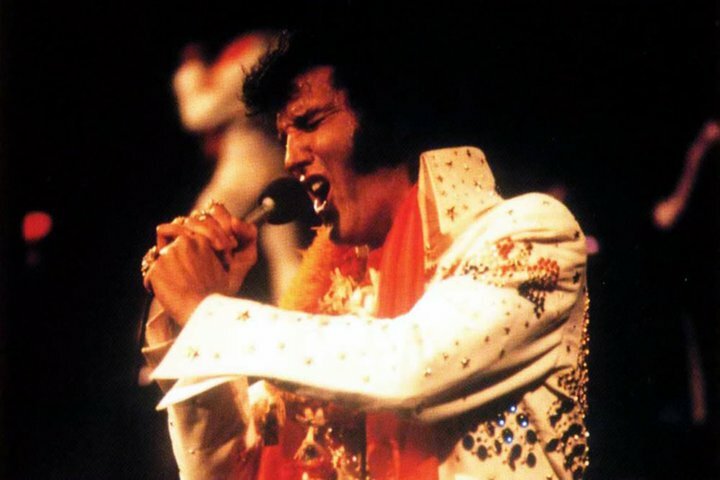 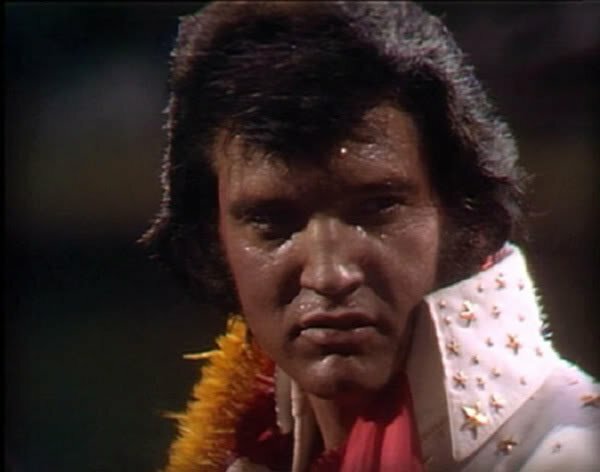 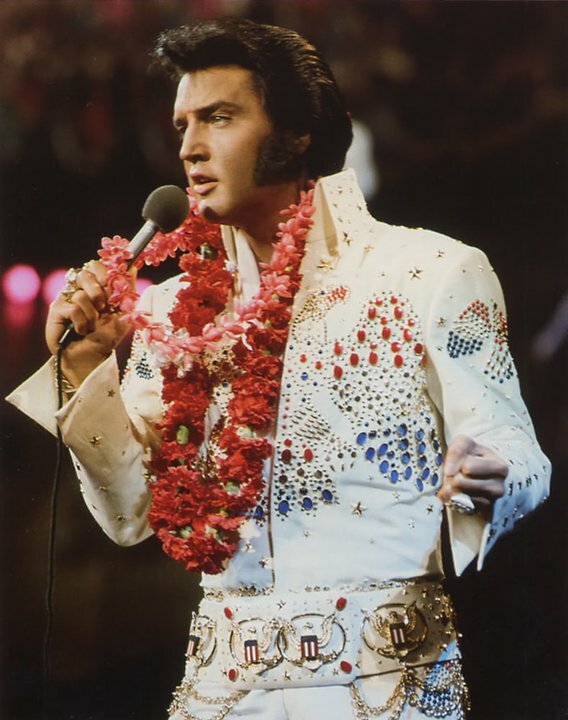 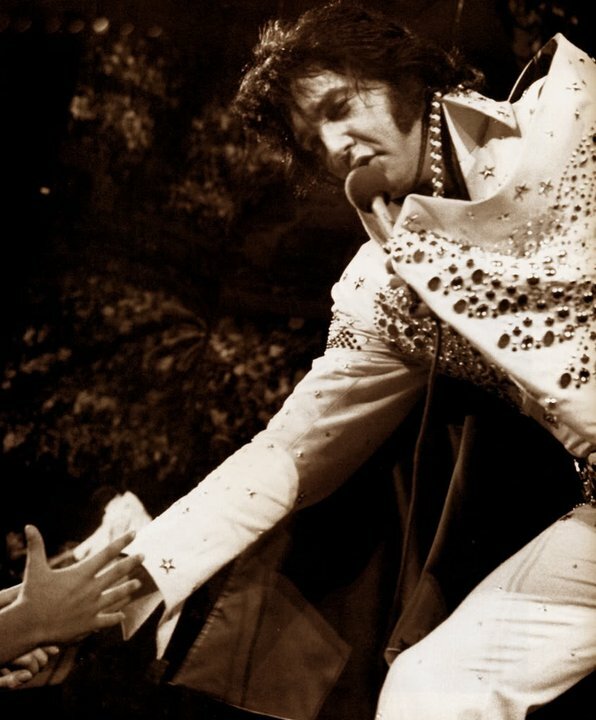 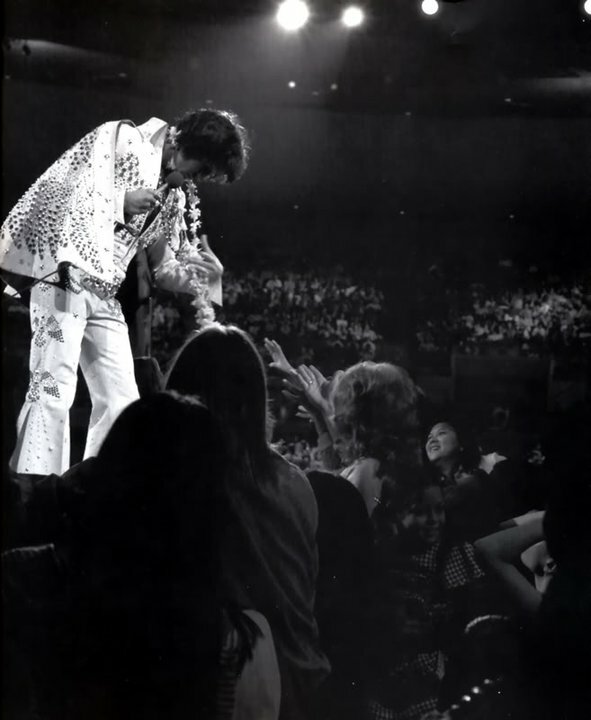 Aloha from Hawaii: Via Satellite is a live concert album by Elvis Presley, released by RCA Records in February 1973 and peaked on the Billboard chart in the Spring of 1973. 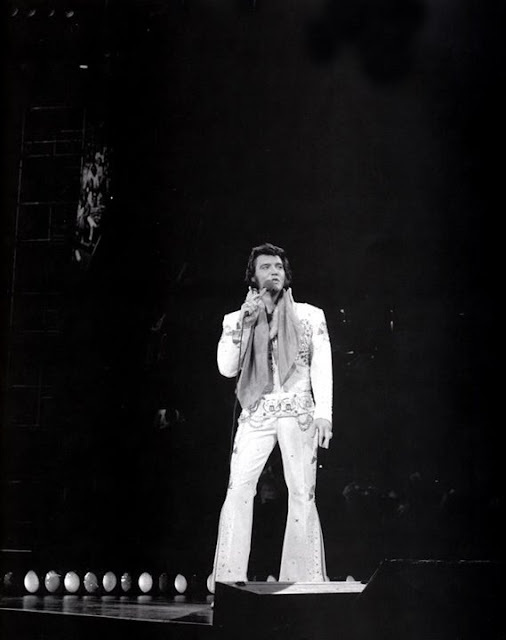 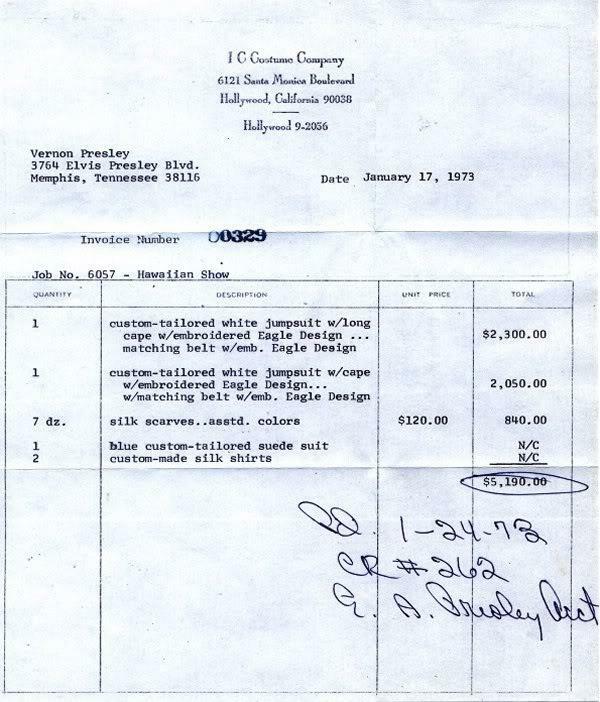 Despite the satellite innovation, the United States did not air the concert until April 4, 1973. 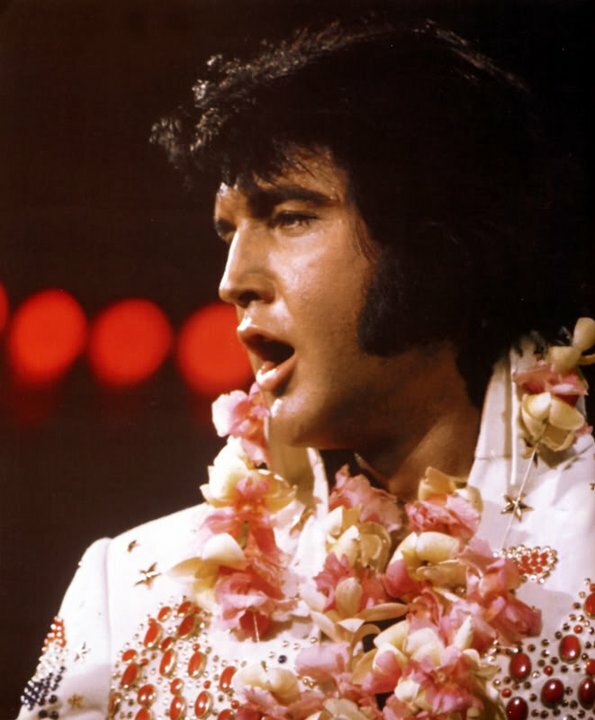 Aloha from Hawaii‎ (which was a worldwide ratings smash) went to number one on the 'Billboard' album chart. 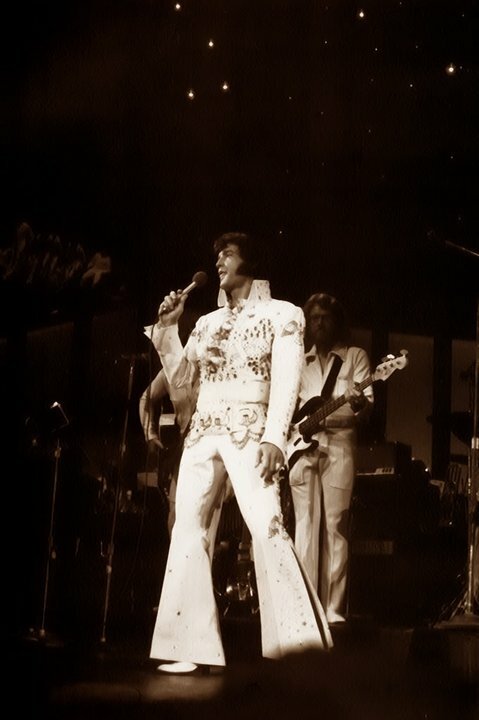 The album dominated the charts, reaching #1 in both the pop and country charts in the United States.